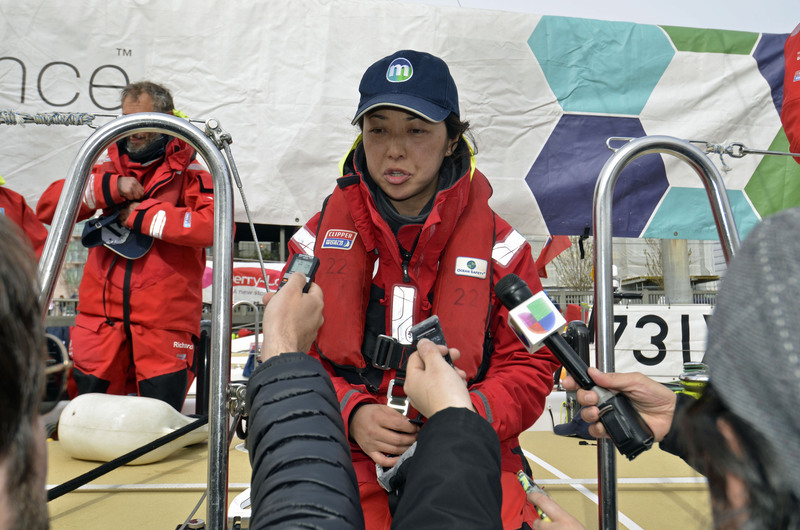 Sailing home to Seattle, Mission Performance crew member and business owner Yuko Kikuchi, 40, has had an emotional reunion with her husband Takao after nearly a month at sea. 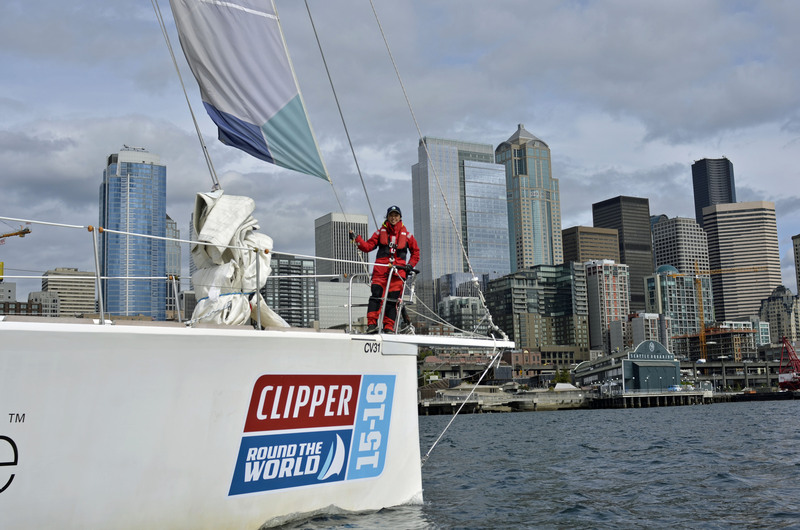 Yuko, originally from Ishinomaki, Japan, a city devastated by the 2011 earthquake and tsunami, said she was extremely relieved to have seen the familiar sight of downtown upon the approach to Pier 66 as team Mission Performance arrived into Bell Harbor Marina at 1600 local time today. “Seattle has never looked so good as we approached it and I saw the space needle! The trip from China was very cold and wet and with numerous storms, but we had a really good team and we made it work. Everyone was so committed and determined," Yuko explained. 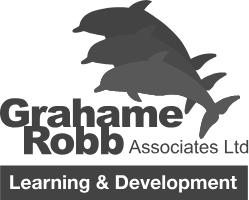 “I experienced some personal difficulty in the last few years and I realised had to do something for myself. Going through the big earthquake and tsunami, I was avoiding the ocean for a few years as it took a lot of lives in my city. But then I thought I have to really appreciate the ocean, and that’s part of it. I had to do it. I wanted to give some encouragement to the people there that it is ok to go back to the ocean and enjoy it. “Going on deck when it is so cold, raining and dark and you are working it is hard. I am very proud though. I have completed my big ocean crossing for my 40th birthday. I am looking forward to a shower and a real rest room,” Yuko added. Media turned out to welcome her home and hear her story.